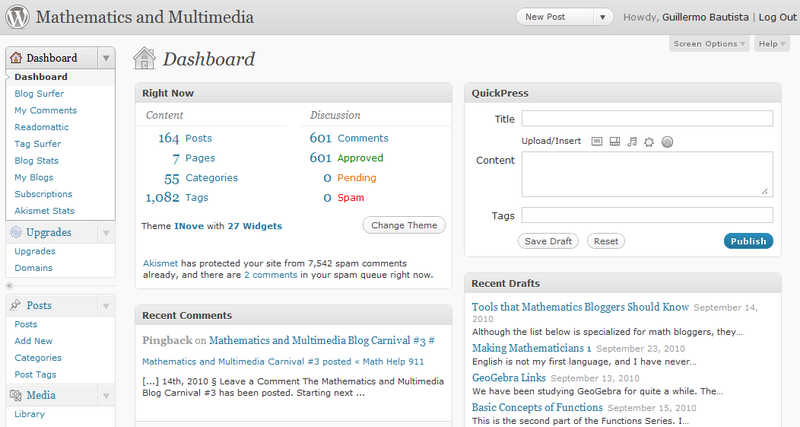 Sketchometry is another promising mathematics web application that we should watch out for. 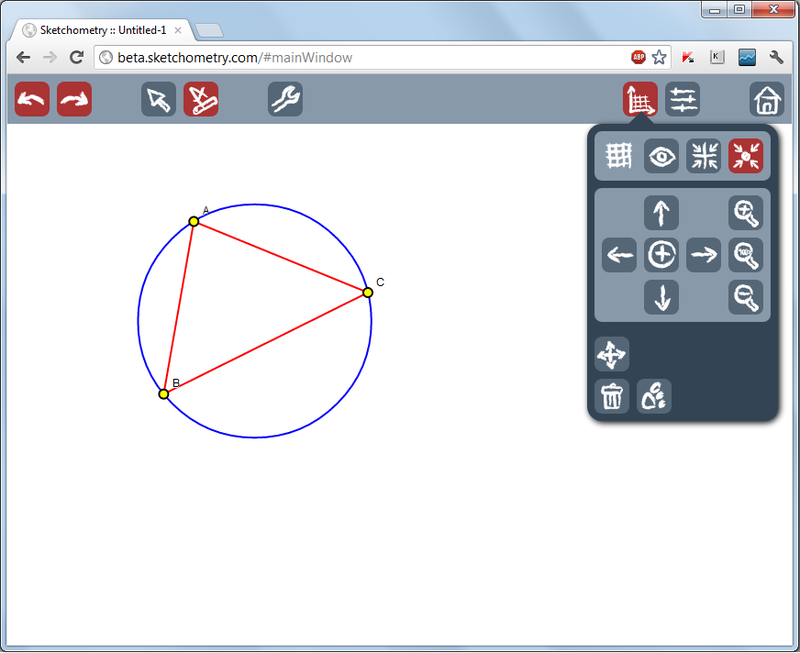 It is a free (at least for now) Euclidean geometry web app with a minimal user interface that lets users sketch geometric drawings and plot graphs. What is unique about it is that when the user sketches objects on screen, and the software tries to identify these strokes and generates exact geometric objects out of it. Further it runs on modern PCs and tablets with any browser. Drawings and constructions done in Sketchometry can be saved in Dropbox, Sky Drive, or UnbuntuOne.